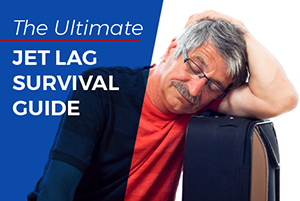 Document requirements for getting a US passport can vary depending on the type of passport that is being requested. The documents required to get a new passport are used to prove both citizenship and identity as well as any legal name change that might have taken place. Primary proof of United States citizenship is preferred but secondary proof is accepted if primary evidence is not available. You must present one of the following identification documents (IDs) to the acceptance agent. The ID must readily identify you. 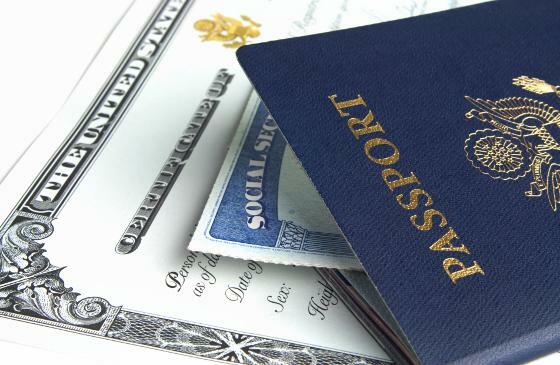 Some documents serve the dual purpose of proving both U.S. citizenship and identity. 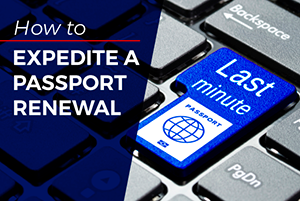 You only need to submit a name change document if the name you request on the passport application form is different from the name in your previously-issued passport or the citizenship and identification documents you plan to submit. If you find a question below for which you would like to read the answer, just click the link. 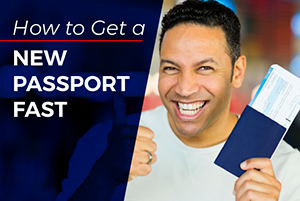 Identification Documents for Getting Passports Answers to questions about identification documents used as proof of identity when applying for a new U.S. passport. Why is the passport agency asking me for more documents? Question: I'm going to write down what the letter says. 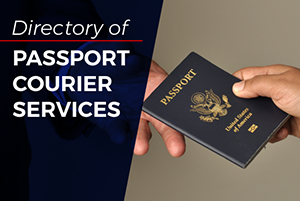 Click for expedited passport courier service in 24 to 48 hours!